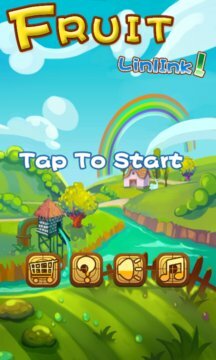 Fruit Link2 is a special puzzle game ported from iPhone! Try this game and you won‘t be sorry! It is innovation puzzle games! It is a brain teaser that requires fast reaction and strategic thinking. 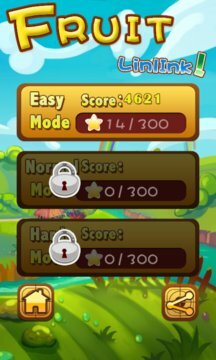 Various bonus levels, beautiful graphics, addictive and smooth gameplay and awesome vivid sound make Fruit LinK Link be an addictive game and it is a great way to kill time! -100+ levels fruit to challenge! -3 Stage can be unlocked! -Items in the shop will help you reach your goal easily. Thanks very much for all your support in our games!